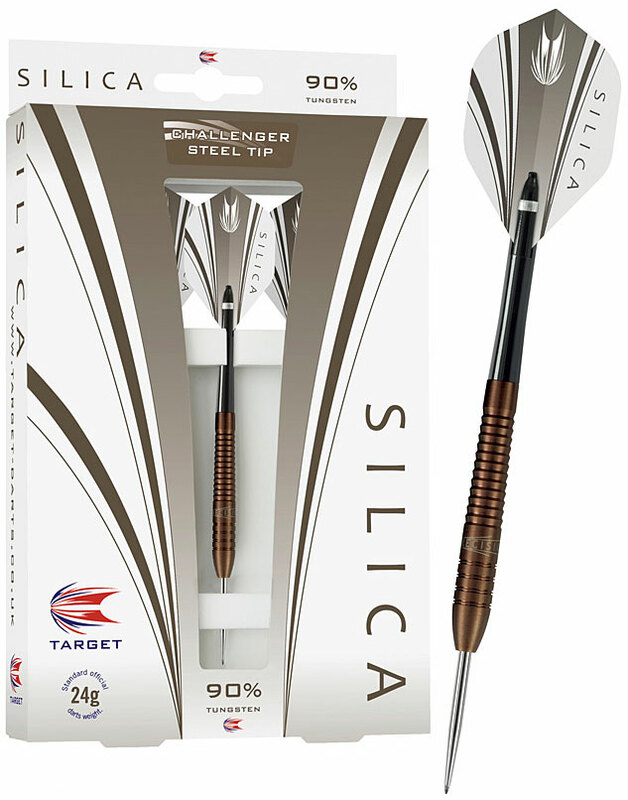 These Hard-Cut Coated darts are the Hardest Dart Coating Target produces. 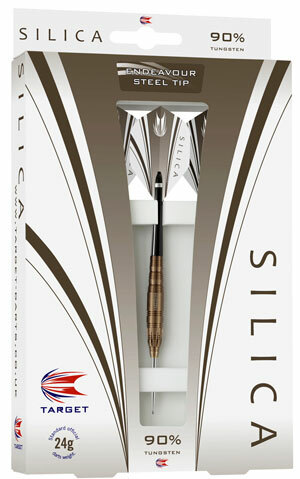 It is a Titanium-Silicon-Nitride process that has a 3600 Vickers hardness rating. 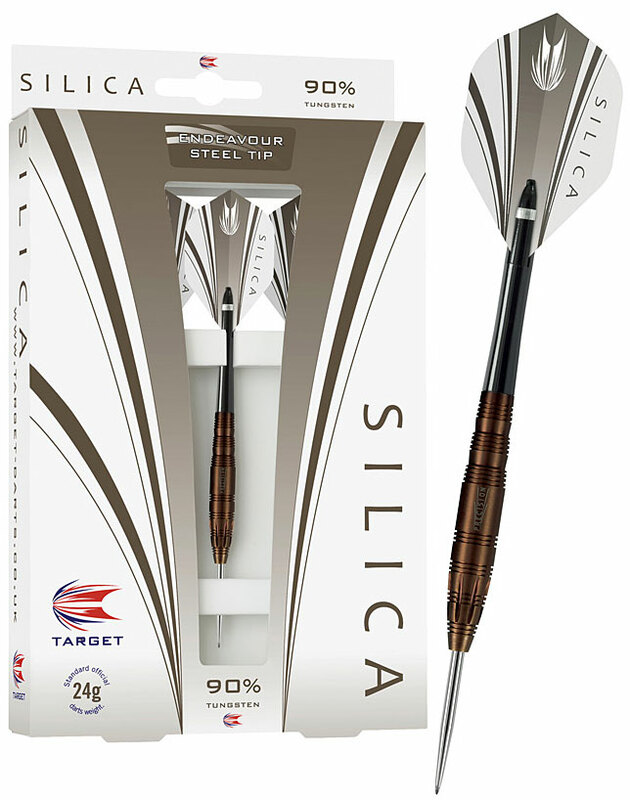 The more you play with Silica darts- you will notice that the coating enhances the synergy betwixt fingers and the barrel- increasing the authority of your grip... and the confidence of your toss.